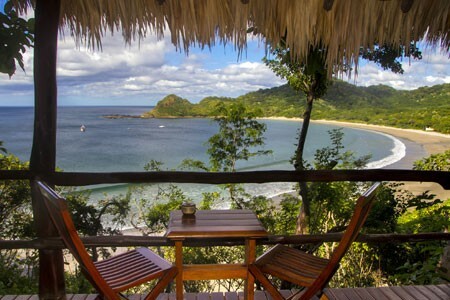 Boutique luxury hotels, remarkable jungle eco-lodges, “glamping” and world-class beach resorts as well as top quality and stylish hotels, home stays and more modest lodging options can be found across Central America. 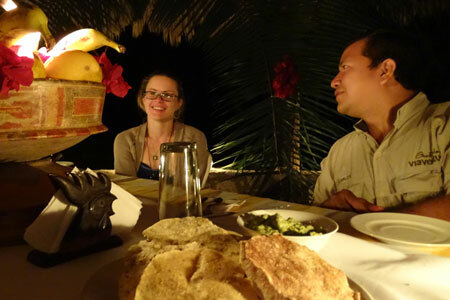 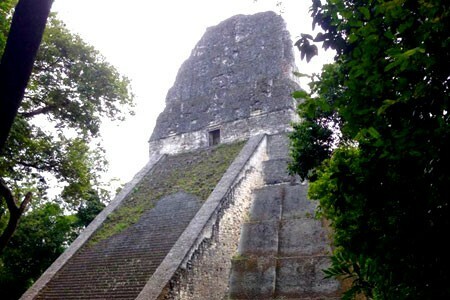 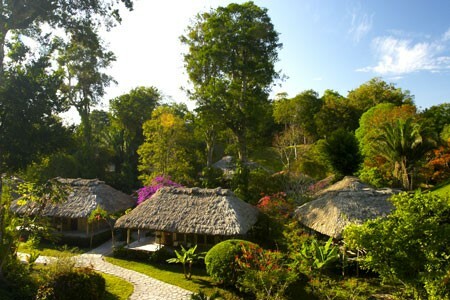 Viaventure Central America prides itself on having superb relationships with accommodation owners, managers and community leaders so that we can bring you the best offerings and the best service whether you are in a cosmopolitan city, on top of a mountain, deep in the jungle or lying on a remote island beach. 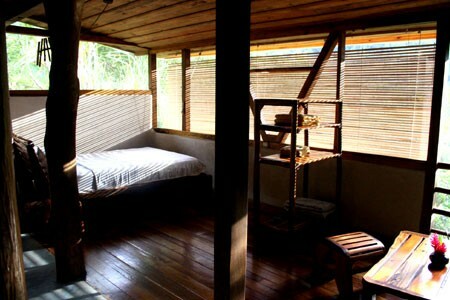 What follows is a sampling of the various styles of accommodation you could encounter on our trips. 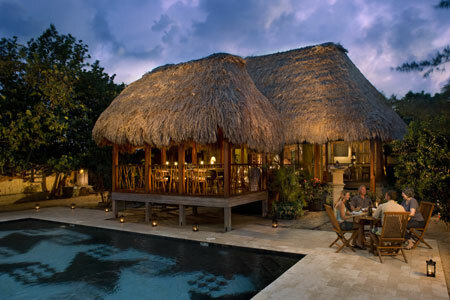 Contact us on info@viaventure.com for a consultation and more information. 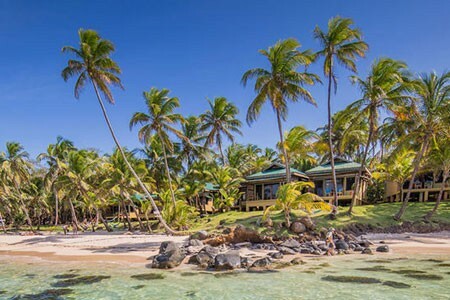 For more information check out some of our Example Itineraries as well as our Newsletter and contact us on info@viaventure.com for bespoke itinerary designs. 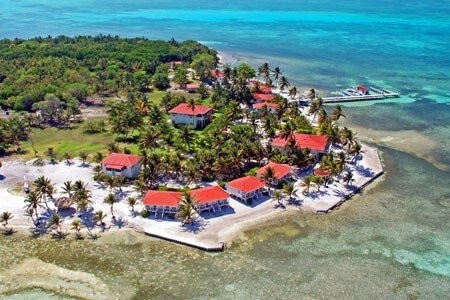 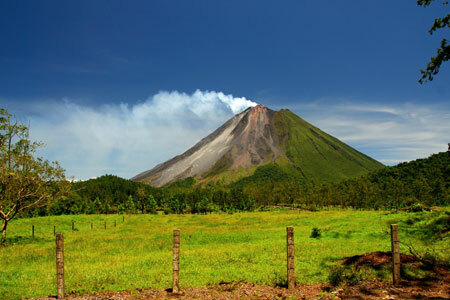 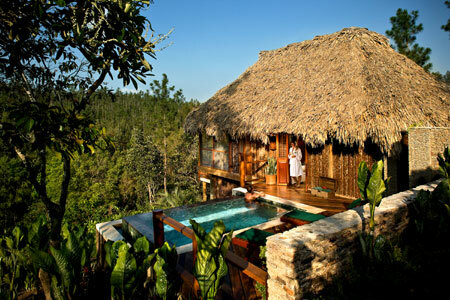 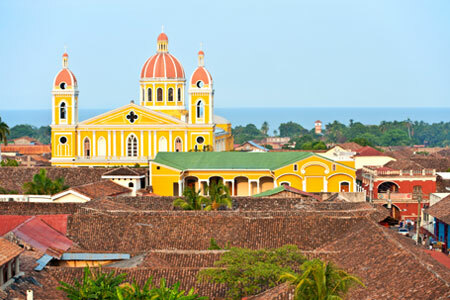 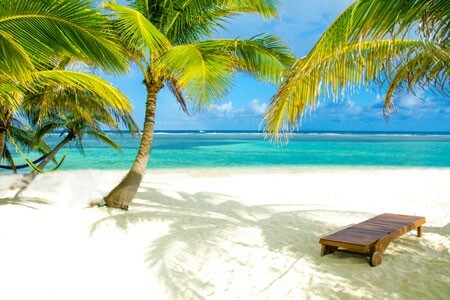 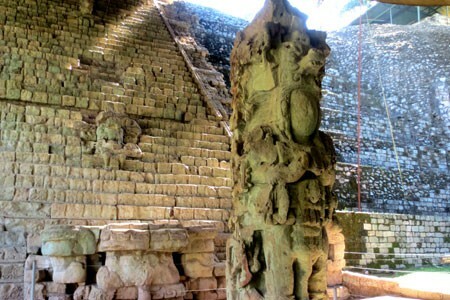 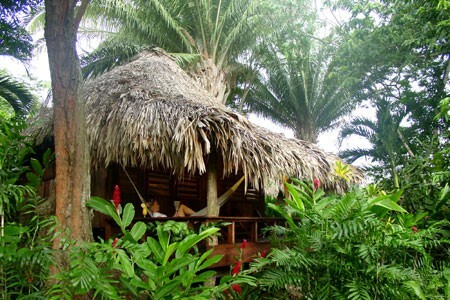 Beach accommodation across Central America offers the traveler a diverse selection to choose from. 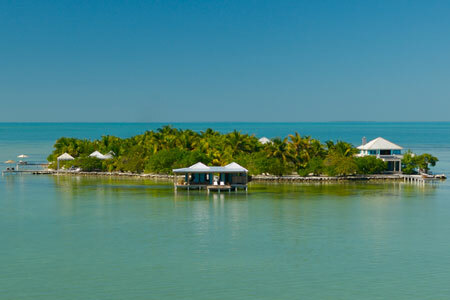 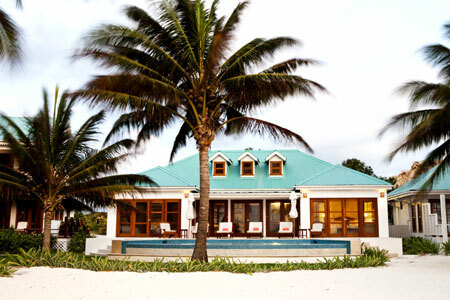 From luxury boutique beach stays to family friendly resorts to economic beach stays with rustic style. 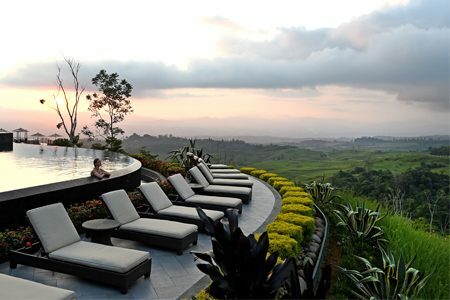 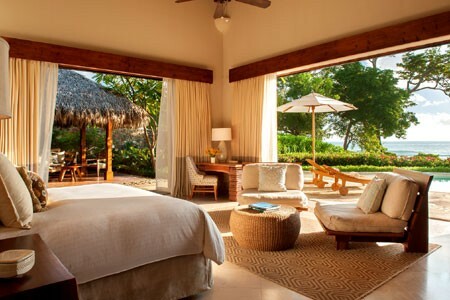 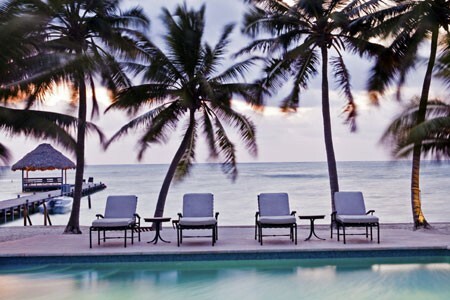 Central America has luxury boutique hotels in every country which offer supreme service in the most beautiful and unique settings. 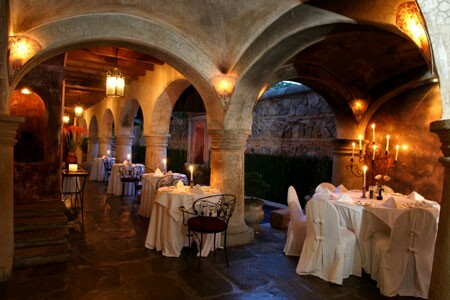 Once forgotten Spanish Colonial-era mansions restored to their former glory and beyond, have now been converted into beautiful boutique hotels and charming bed & breakfasts. 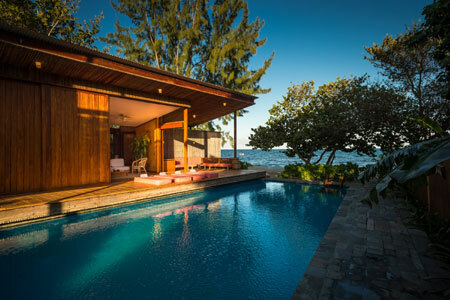 Private homes and owner’s villas at exclusive boutique properties, opened to the public on occasion, for those truly discerning travelers looking for the very best room in the house. 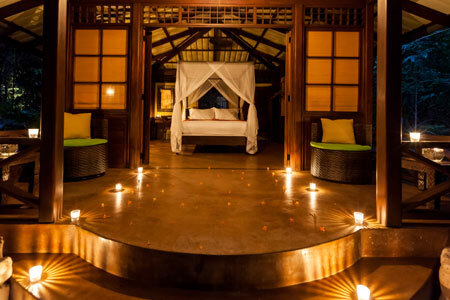 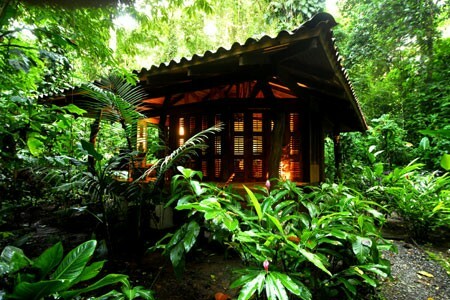 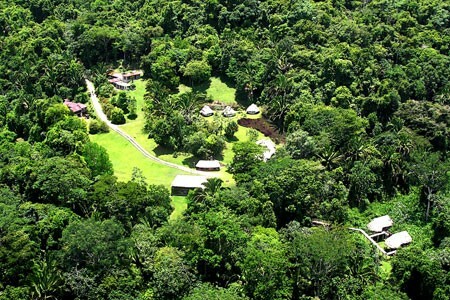 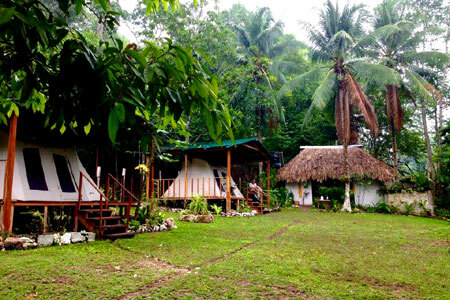 Jungle Lodges offer remote, all natural, eco-friendly accommodation literally nestled in the tops of trees and along the edge of jungle lagoons, which serve as the perfect home base after an adventurous day on the trail. 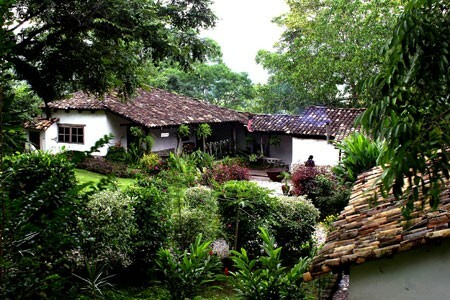 Hacienda accommodation offers travelers charming and rustic-chic accommodation in some of the most beautiful and scenic areas of Guatemala, Honduras, Nicaragua and Costa Rica. 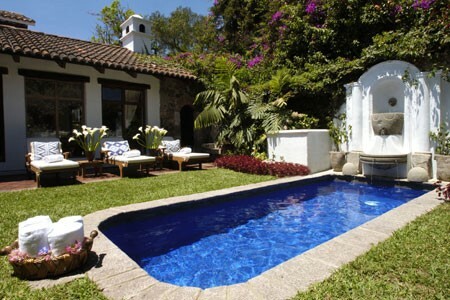 These Haciendas are often old former ranch houses converted to luxury boutique lodges and retreats retaining their original features and traditional feel. 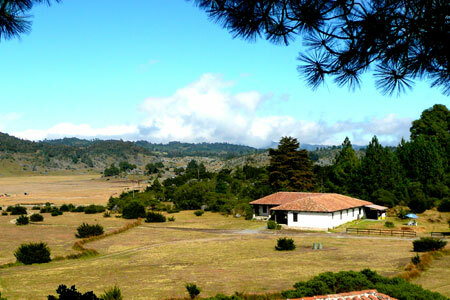 Some are working horse ranches or coffee farms. 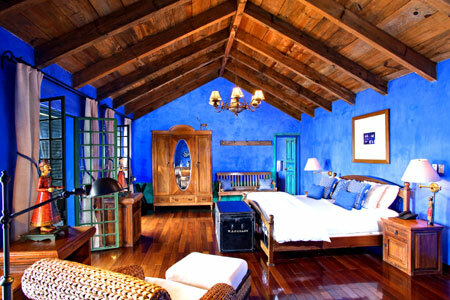 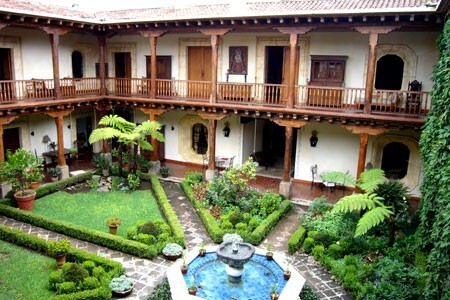 All have been lovingly restored and renovated to provide a wonderfully authentic atmosphere and unique experience for travelers. 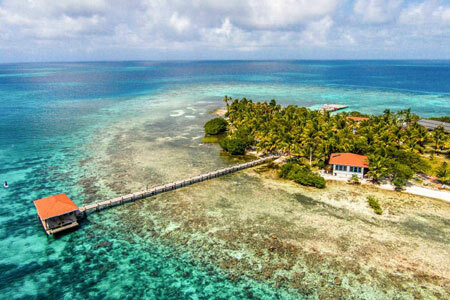 Representing the ultimate in exclusivity and privacy, these properties were designed for travelers seeking the utmost in luxurious seclusion, and to truly get away from it all. 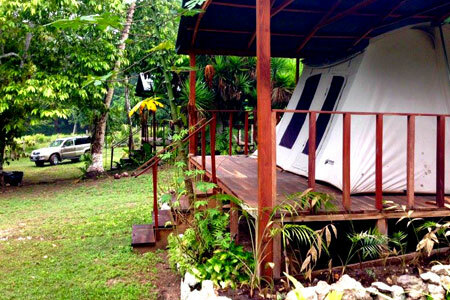 Lodges in off-the-beaten-track places offering basic yet comfortable accommodation, for those travelers willing to rough-it a little to be able to experience a stunning location. Mobility and comfort are keys elements to our tented camps, allowing us to access spectacular locations, whether it be on the side of a towering volcano or in the middle of ancient Maya ruins.